“The recipient was, in fact, an individual or party who targeted me for the purpose of financial extortion. The RCMP are currently investigating the matter to determine the identity of the party responsible for the extortion attempt,” he said in a statement. The Prime Minister’s Office and the Privy Council were informed of the incidents involving Clement a few days ago. The RCMP has also confirmed that they are investigating the information Clement has provided to them. The admission, which came through a statement from the Conservative Party, also reveals that the longtime Parry Sound-Muskoka MP has resigned from his House of Commons committee assignments as well as his position as the justice critic. Clement, who is married with three children, apologized for his “very poor judgement” and said he plans to seek treatment. Conservative Leader Andrew Scheer said he accepted Clement’s resignation from his Commons duties and revealed that Conservative Deputy Leader Lisa Raitt will assume Clement’s justice critic role. “While I’m greatly disappointed with Mr. Clement’s actions, I am encouraged that he has decided to seek help and I wish him all the best in doing so,” Scheer said in a statement. Conservative MP Michelle Rempel, who has worked alongside Clement in the House of Commons since 2011, also weighed in on the news. “I think we have to take these matters very seriously,” she said. Clement, 57, has held a seat in the House of Commons since 2006. He has served in multiple cabinet positions and, in recent years, has been known for his active use of social media. The veteran MP also ran for leadership of the Conservative Party twice, including in the most recent leadership contest. 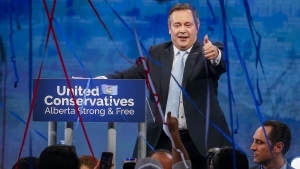 After dropping out of the recent race he handed his endorsement to Maxime Bernier, who recently left the Conservative Party to launch the People’s Party of Canada. 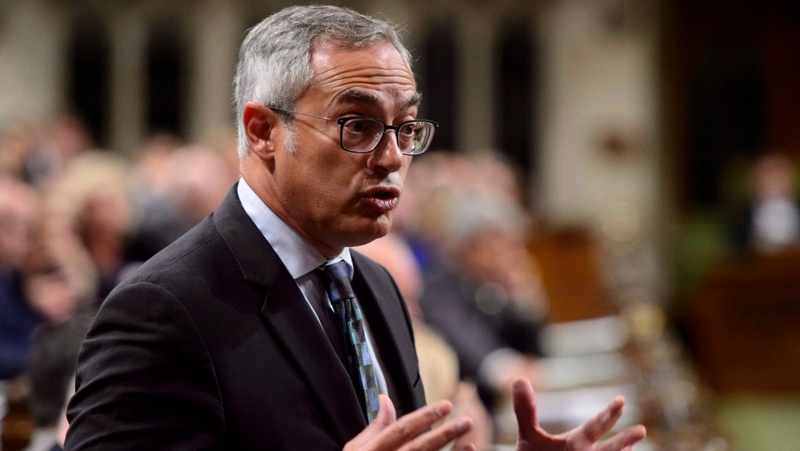 Who is Tony Clement, the MP who shared sexually explicit images?